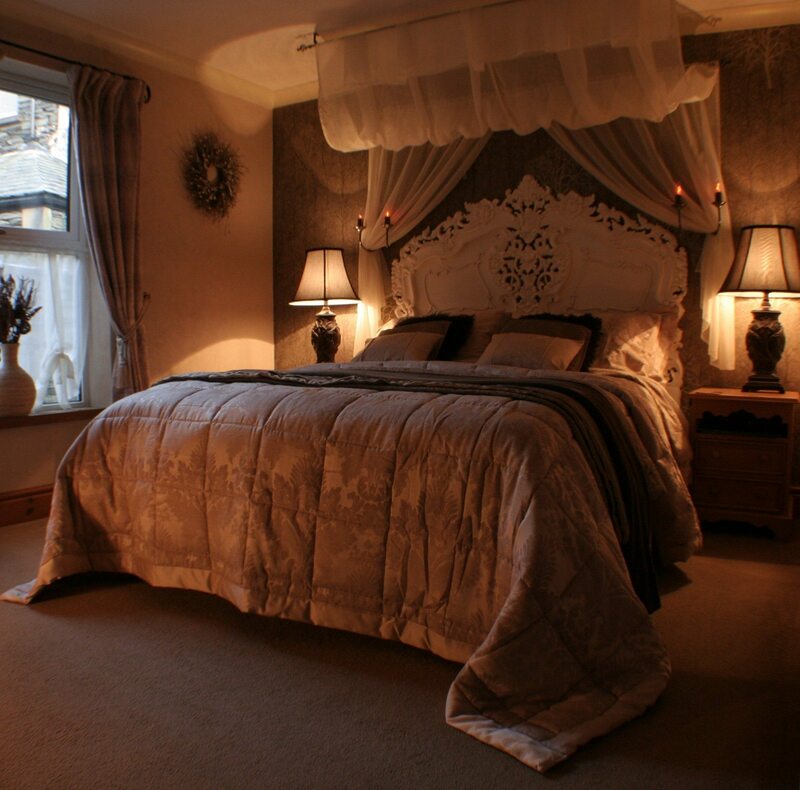 There are 7 bedrooms including 2 on the ground floor having all been recently refurbished. 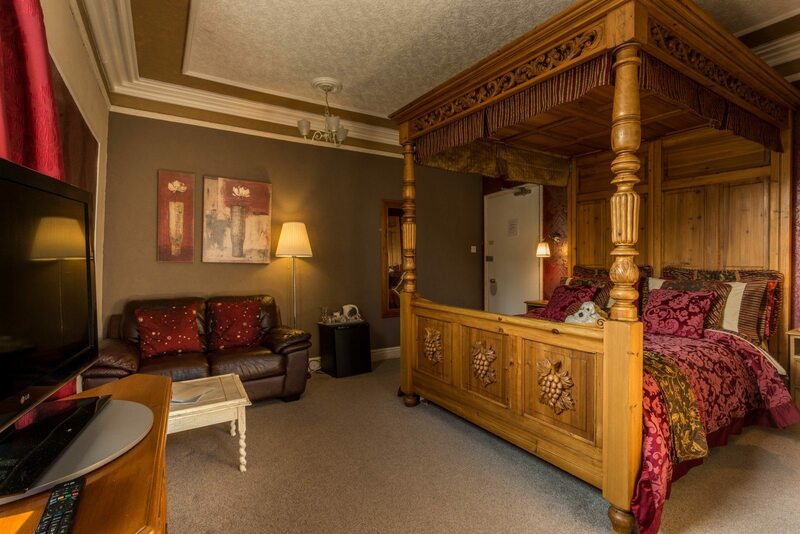 Deluxe 4 Poster – A large room,with King Size Four Poster Bed en-suite with double shower, 32″ flat screen TV, DVD player, fridge and comfy sofa. 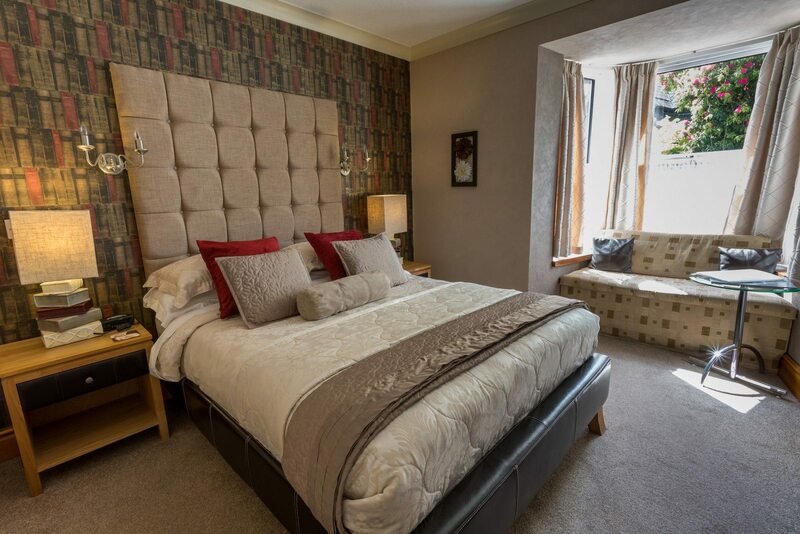 Double en-suite with shower 32″ LCD TV/DVD player. 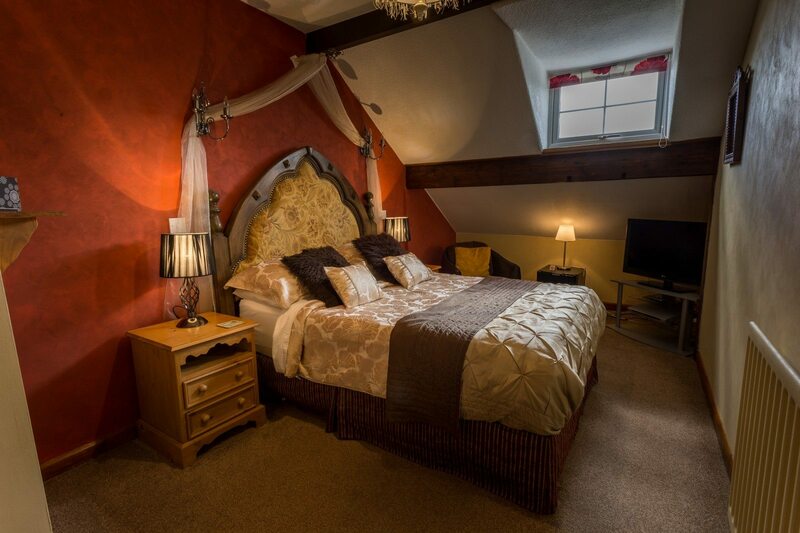 Deluxe Four poster on the 2nd floor with 28″ flat screen TV, DVD player, fridge, luxury bathroom with walk-in shower enclosure. 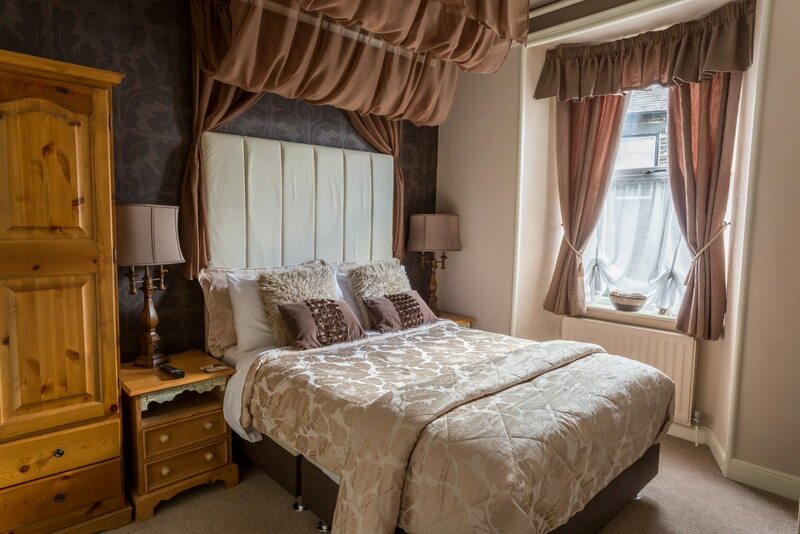 Ground floor double with en-suite shower with Kingsize feature bed and comfy sofa 20″ TV/DVD player. 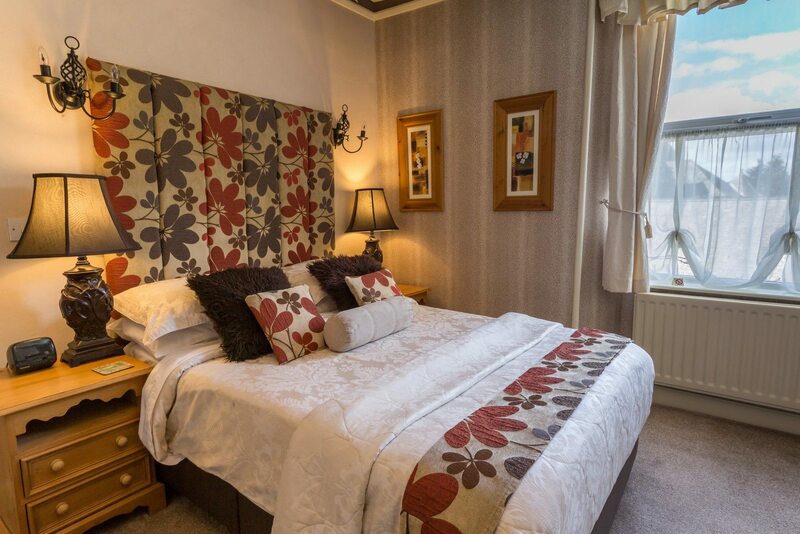 Ground floor double with en-suite shower 20″ TV/DVD player. 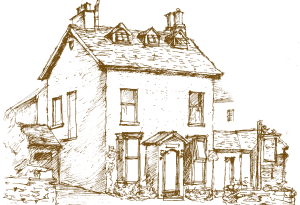 Rooms 8 & 9 are our ground floor rooms, they are in a single storey extension adjoining the main building, these rooms are accessed via a seperate front door away from other guests. 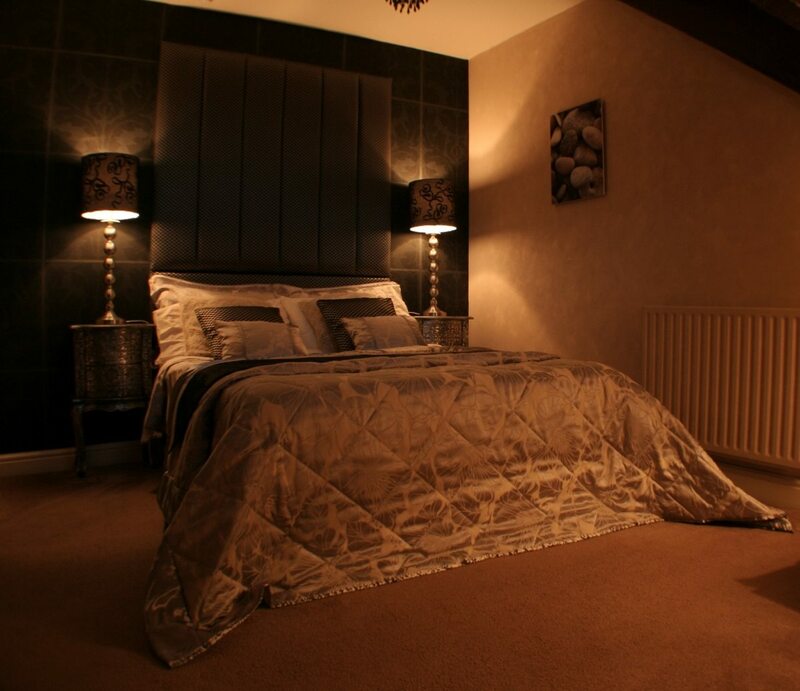 Each room is fully equipped with remote colour TV’s, complimentary tea/coffee trays, hairdryers, radio alarms and guest controlled heating to allow you to determine the temperature. 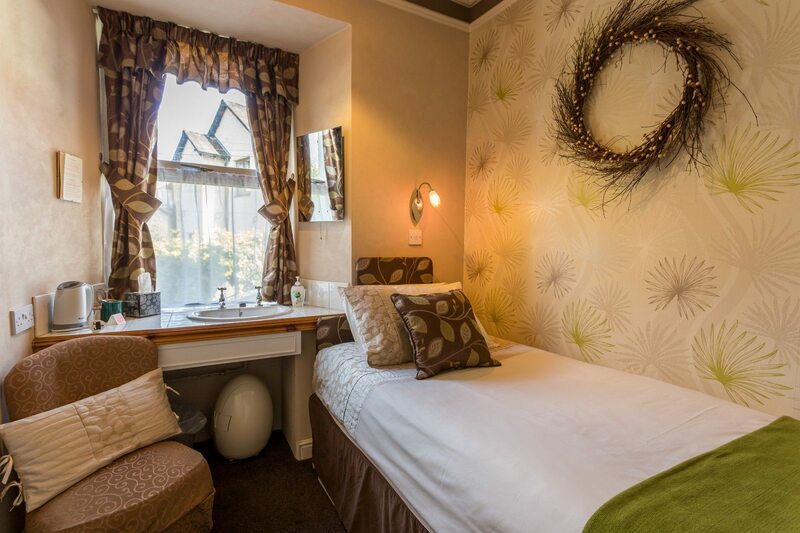 All our rooms are individually decorated to a high standard and are, of course, sparkling clean.